The birth date of Simmonds was on November 11, 1994. Her full name is Eleanor May Simmonds. After her amazing performance in 2008 in Beijing, Simmonds came back in 2012 by participating in the home game in London. 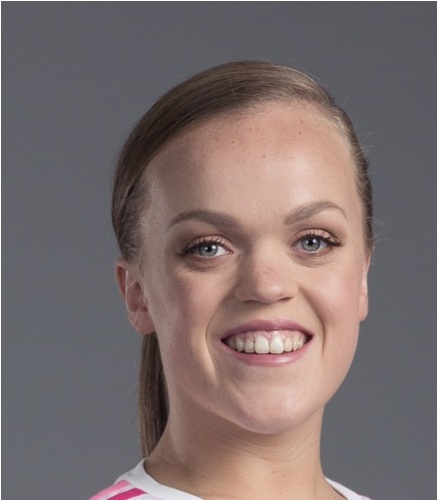 She was the representative for the Great Britain squad. Simmonds set a new record in 2012 by earning two gold medals. 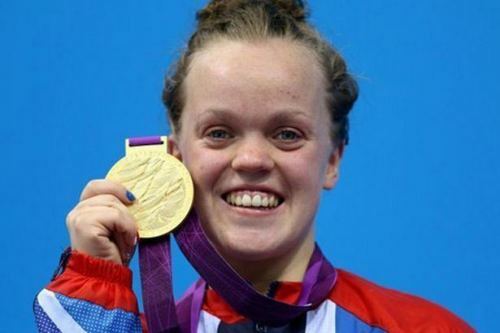 At that time, she established a World Record for 400m freestyle. 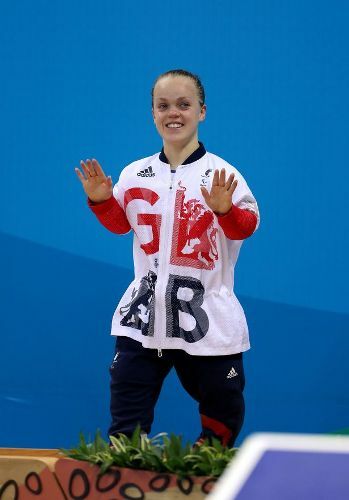 In 2016, Simmonds had her participation at the Rio Paralympics where she appeared as a gold medalist. 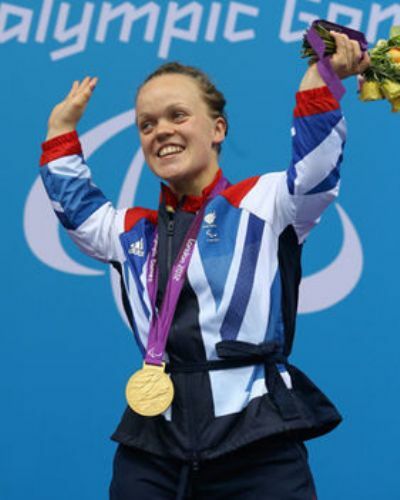 During the competition, she set a new world record for the 200m medley. The birthplace of Simmonds was located in Walsall. She was raised at Metropolitan Walsall Borough of Aldridge. Before she was enrolled at Olchfa School in Swansea, she went to Aldridge School. She studied at Cooper and Jordan CofE Primary for her primary education. Simmonds developed the interest of swimming since she was only five years old. Ashley Cox was her head coach at Boldmere Swimming Club in Sutton Coldfield. Swansea has been known with its excellent swimming pool. Therefore, Simmonds and her mother decided to relocate to the city. At that time, she was only 11 years old. Simmonds is interested with charitable work. She focuses her live on the water, young people and sports. Simmonds and Matthew Whorwood share their role as the patrons for Dwarf Sports Association UK. In the Scout Association and WaterAid, Simmonds takes the role as the ambassador. She earns the nickname Aqua Owl due to her role as a Girlguiding leader in Manchester. During her life, Simmonds has received various kinds of awards and honors. She was called as the BBC Young Sports Personality of the Year Award in 2008. On 18th February 2009, Queen Elizabeth II gave her an honor at the age of 14. 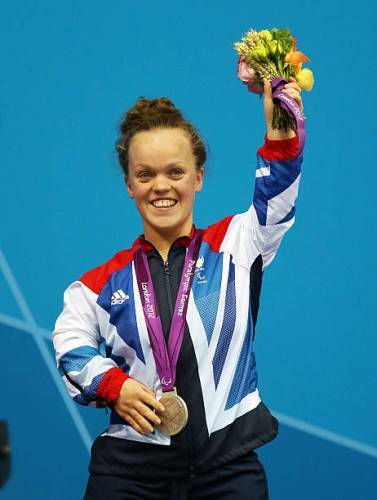 Do you have any comment on facts about Ellie Simmonds?